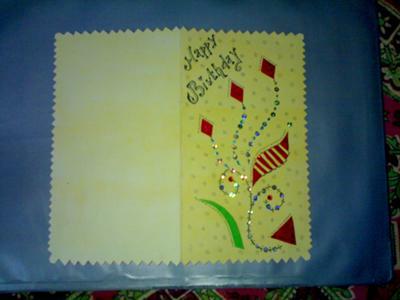 Comments for Hearty Birthday Wishes!!!!!!!!!! Very beautiful again. Love your cards.